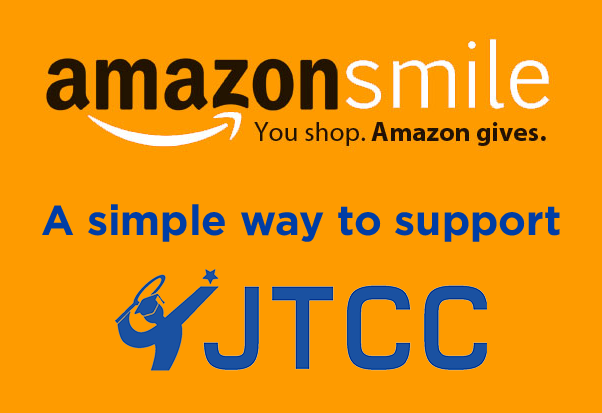 JTCC summer camps run weekly (Monday – Friday) from June 10 through August 23. JTCC welcomes all levels, from new tennis players to seasoned tournament competitors. Half camp days are from 9:00 am – 12:00 pm and full camp days run from 9:00 am – 4:00 pm with optional before or after care.